We solve every yachting need. Moores Rowland Partners is one of the leading Italian firms on Tax, VAT, Customs consulting with more than 20 years of experience in the yachting and, more widely, in the marine sector. We offer a global approach, assisting Italian and foreign shipyards, Owners, Brokers and legal firms in any tax and contractual issue. We aim to find the best fiscal practice related to new Yacht construction, Sale & Purchase and refit, and also offer ownership representation in Italy. Our team also assists Ownership in any litigation involving Italian tax and Customs Authorities. Our assistance and services touch all the life cycle of a yacht. Our team is alongside our clients from the moment of the purchase and/or the building of the yacht, as well as during refit until an eventual sale. Moores Rowland Partners assists pleasure and commercial yachts, superyachts and megayachts. Ezio Vannucci was born in Viareggio in 1967. He is the partner and managing director of Moores Rowland Partners. 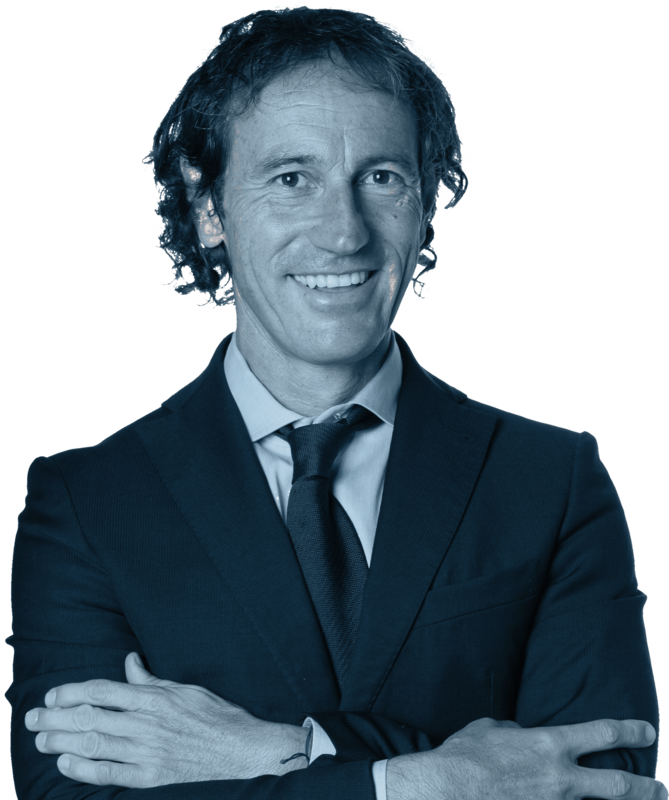 Ezio Vannucci is an expert in the tax and contractual field with more than 25 years of experiences in fiscal and corporate consultancy specialized in Tax, VAT and customs law applied to yachting and the marine industry. Our team supports the client in any needs regarding sale, purchase and leasing schemes of yachts. Our team gives in-depth tax opinions for both commercial and private yachts. We also assist our clients in fiscal litigation with any Italian authority or Court. We assist owners in the decision of ownership structure and also in the day-to-day running of the yacht.